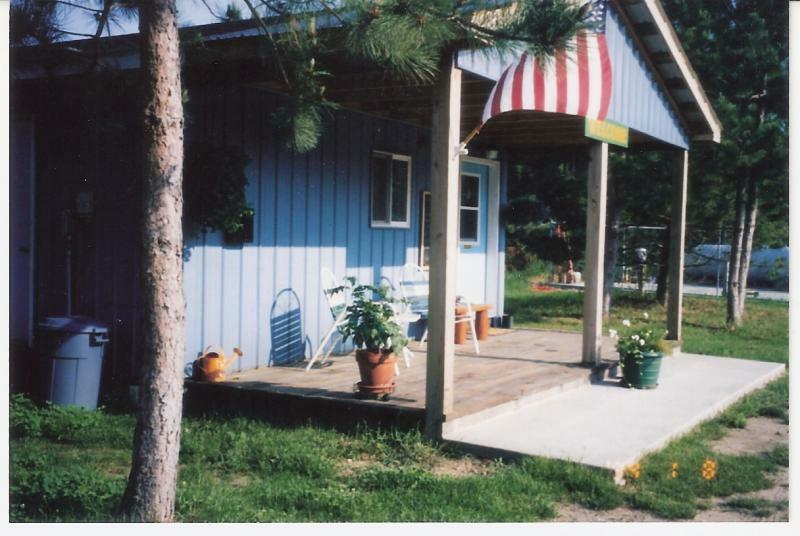 Are you looking for a nice clean, quiet and affordable place to RV or tent camp for either a weekend or longer? Well, your search is over . 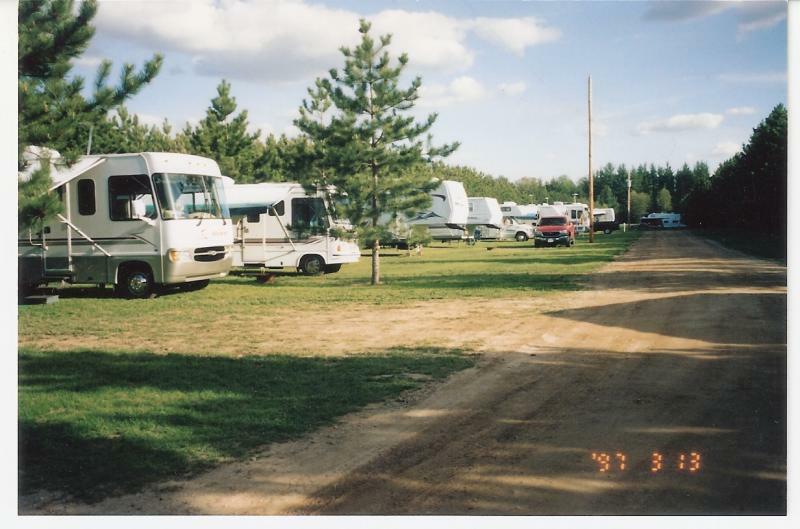 Loranger Pines is an immaculately clean campground nestled in thousands of red pines that assure privacy and peacefulness. Grassy sites that are large enough for even the biggest rigs. 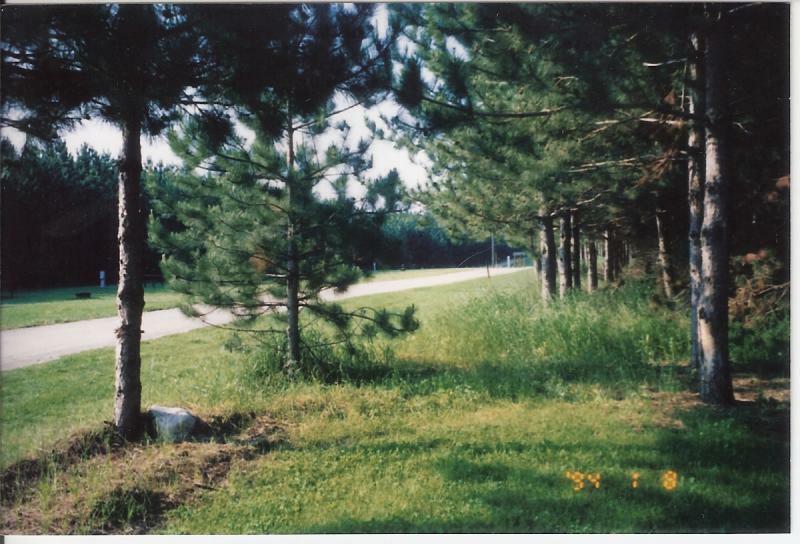 Very near interstate 75 and close to many outdoor activities such as golfing, boating, canoeing and fishing. 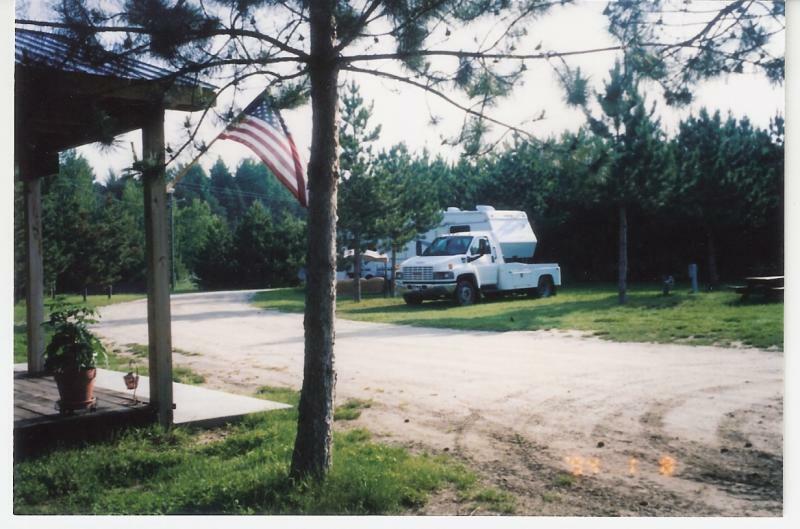 Here at Loranger Pines it is our primary purpose as well as our goal to provide you with the best camping facilities available. You will find friendliness and service that goes above and beyond your expectations. A non-refundable deposit is required for all large groups. Cash or check accepted . All other reservations are 'On Your Honor' system. 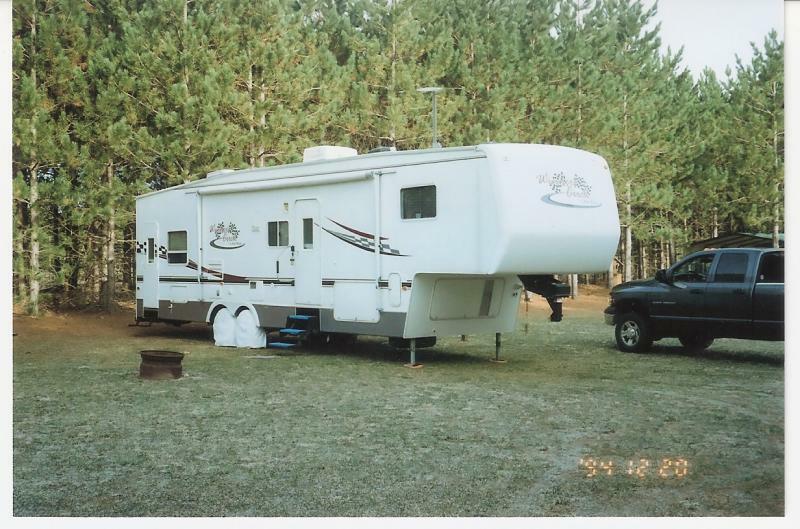 Copyright 2010 Loranger Pines RV Park & Campground. All rights reserved.